This is our introductory episode giving you just a small sampling of the types of subjects we will dive into. 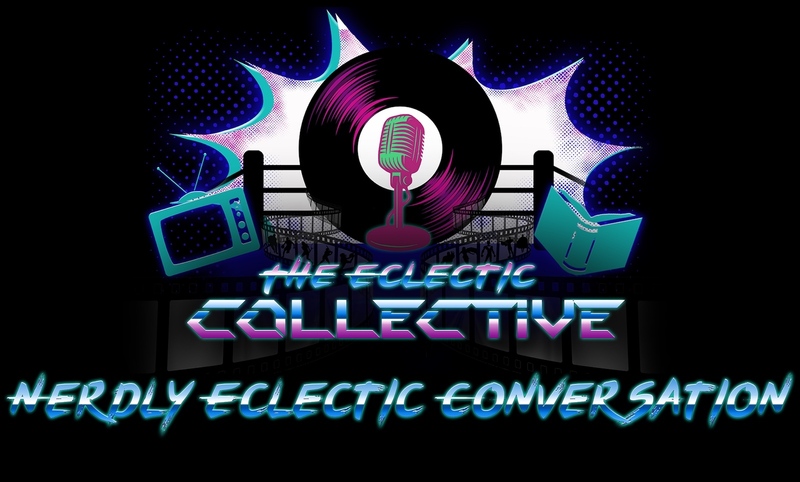 In this episode we discuss:Movies Avengers Infinity War and Ready Player One, books we are currenty reading, new music we are into, television shows we like and are looking forward to, and a brief touch on wresling, a subject matter we will discuss frequetly on this show. We hope you enjoy.